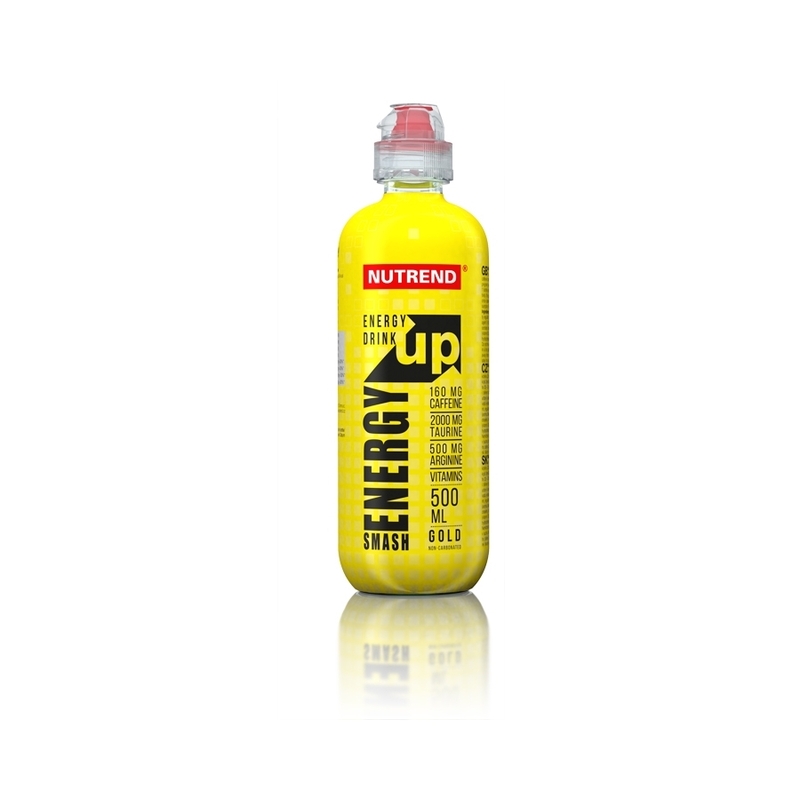 A non-carbonated energy drink that gives you a great deal of energy. 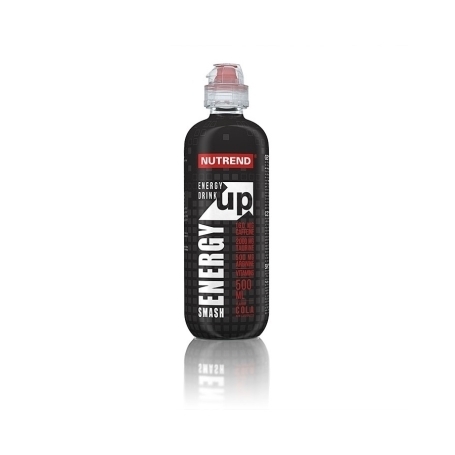 Thanks to its high caffeine content this beverage improves concentration and stimulates the body perfectly. The composition is complemented by known substances, such as taurine and the semi-essential amino acid L-arginine. A non-carbonated energy drink that gives you a great deal of energy. Thanks to its high caffeine content this beverage improves concentration and stimulates the body perfectly. The composition is complemented by known substances, such as taurine and the semi-essential amino acid L-arginine. Appropriate use is before sports events or during sport activity. 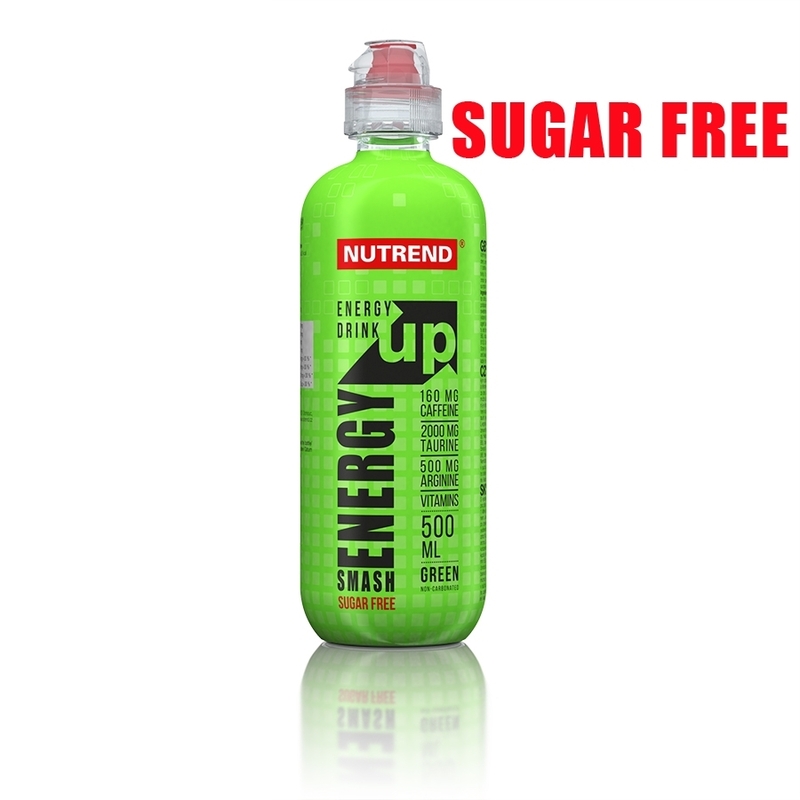 The sugar-free variant is also suitable as a stimulant drink to ward off fatigue while driving. Recommended dosage: Take 1 bottle per day 20-30 minutes before physical performance. It can also be used during physical exercise. Use: Once opened, the product is intended for immediate consumption. Possible sediment should not be deemed a fault. Flavoured non-alcoholic beverage, enriched, non-carbonated. With high caffeine content (32 mg / 100 ml) – not suitable for children, pregnant and nursing women. Do not mix with alcohol. Keep out of reach of children! Store in a dry place at the temperature not exceeding 25 °C and away from direct sunlight. Do not freeze. The producer is not liable for damage caused by improper use or storage. Green: spring water - source: N, taurine, acidity regulator citric acid, natural aroma, L-arginine, caffeine, preservative potassium sorbate, inositol, preservative sodium benzoate, sweeteners sucralose and steviol-glycosides, nicotinamide (vitamin B3), calcium D-pantothenate (vitamin B5), colouring agent quinoline yellow (may have an adverse effect on activity and attention in children), pyridoxine hydrochloride (vitamin B6), colouring agent brilliant blue, cyanocobalamin (vitamin B12). Gold: water, sugar, taurine, acidity regulator citric acid, aromatic emulsion (aroma, colouring agent E-150d), L-arginine, caffeine, preservative potassium sorbate, inositol, preservative sodium benzoate, nicotinamide, calcium D-pantothenate, pyridoxine hydrochloride, cyanocobalamin. Cola: water, sugar, taurine, acidity regulator citric acid, cola emulsion (aroma, colouring agent E-150d), L-arginine, caffeine, preservative potassium sorbate, inositol, preservative sodium benzoate, nicotinamide, calcium D-pantothenate, pyridoxine hydrochloride, cyanocobalamin. Vitamin content in 100ml (500ml) corresponds to 30% (150%) of reference intake.